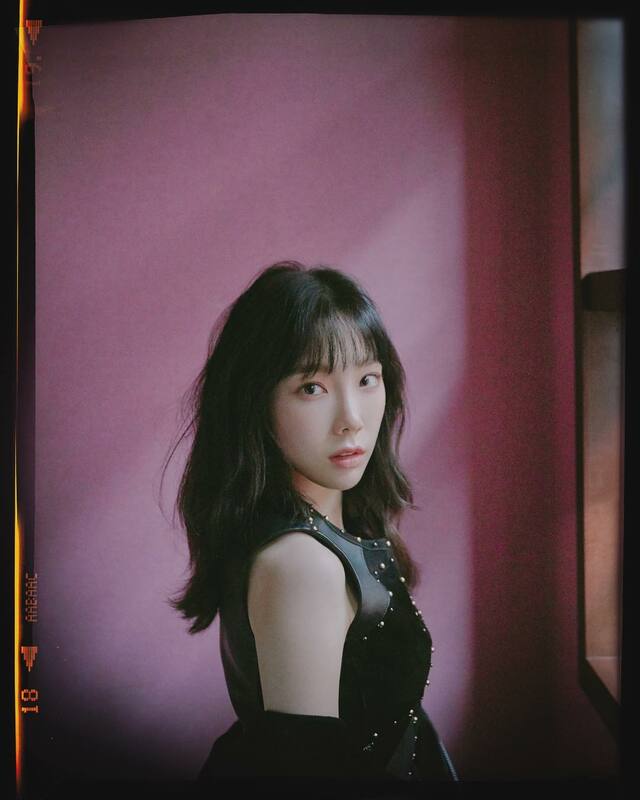 Here's a gorgeous treat from SNSD's TaeYeon! After that, TaeYeon also cheered fans who are having their exams. "Good luck on your exams Now you're free Fighting! Let's spend the holidays well/in a cool way Write (the exams) well"